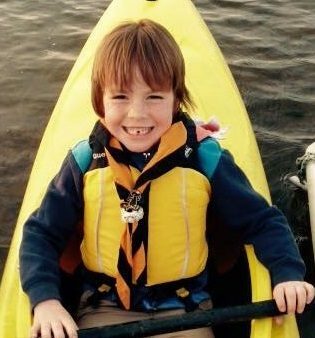 There are lots of ways to volunteer with the Scout Group in many different roles. Find out different ways you could help. 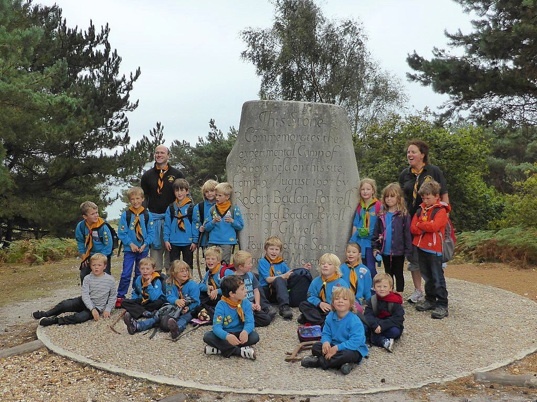 Welcome to Witney Buttercross Scout Group. With over 400 young people and 40 adults in uniform we are one of the largest scout groups in England. 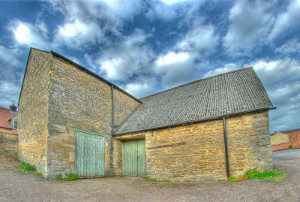 We are based in a former chapel on Marlborough Lane in the heart of Witney. 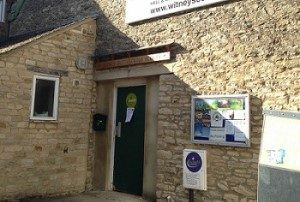 The Witney Buttercross Scout Hut, Marlborough Lane, Witney, is a great venue for a variety of events, such as parties, club events and group meetings and is available to hire. 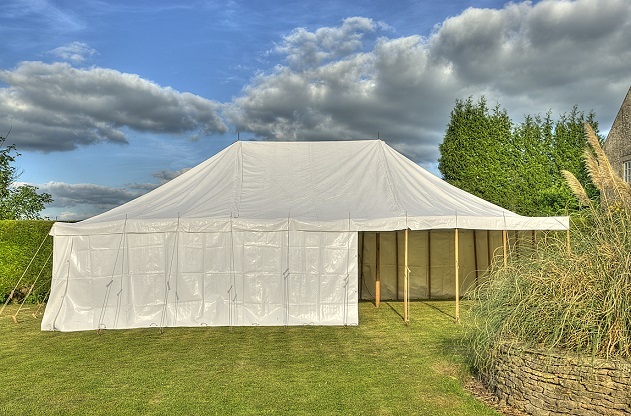 The Scout Group owns a number of marquees which are available for hire. Profits from hire go directly towards funding the scout group. 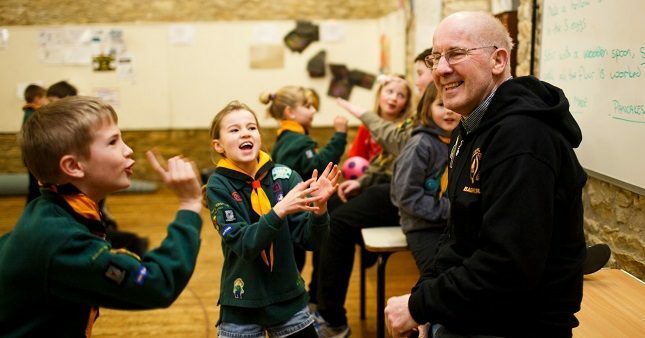 Our scout hut is in constant use, weekday mornings and every weekday evening, often with two section meetings running one after the other. In December 2009, after fundraising, we purchased the Stable Barn opposite our scout hut. We are now raising funds to transform it into a modern flexible space facilitating many activities not available in our area, such as climbing. For further details see the Stable Barn page.